Roasted Broccoli Melt is a totally stuffed, incredibly delicious, favorite hot sandwich for dinner. 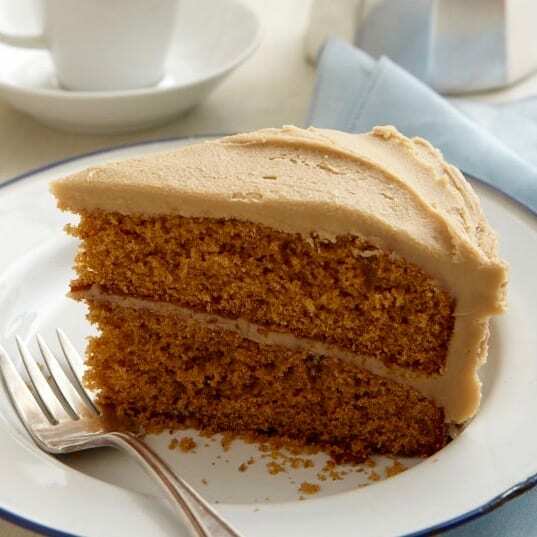 All I can say is YUM! A veggie sandwich? You question it, then you taste it, and your mind is blown. 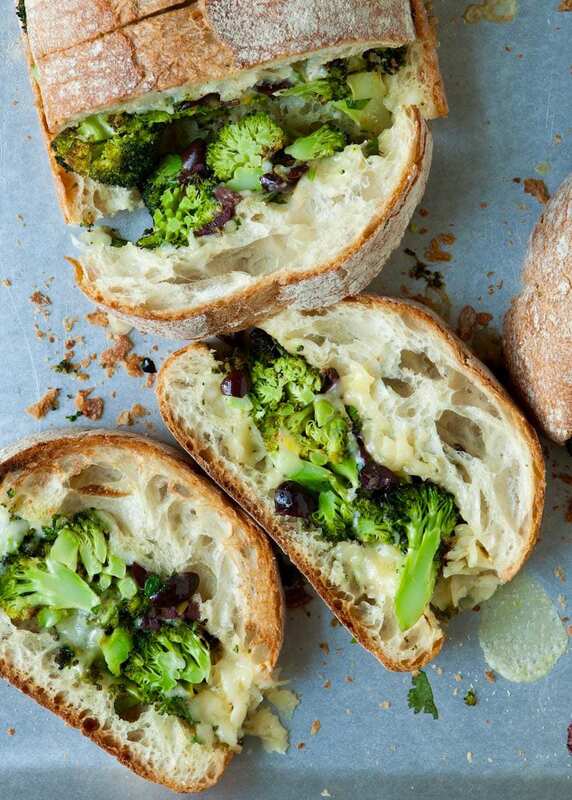 This roasted broccoli and cheese stuffed sammy makes dinner dreams come true. It’s truly delicious. 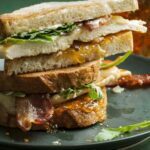 You can make this on a whole ciabatta loaf, to create a family-style sandwich in less than an hour. 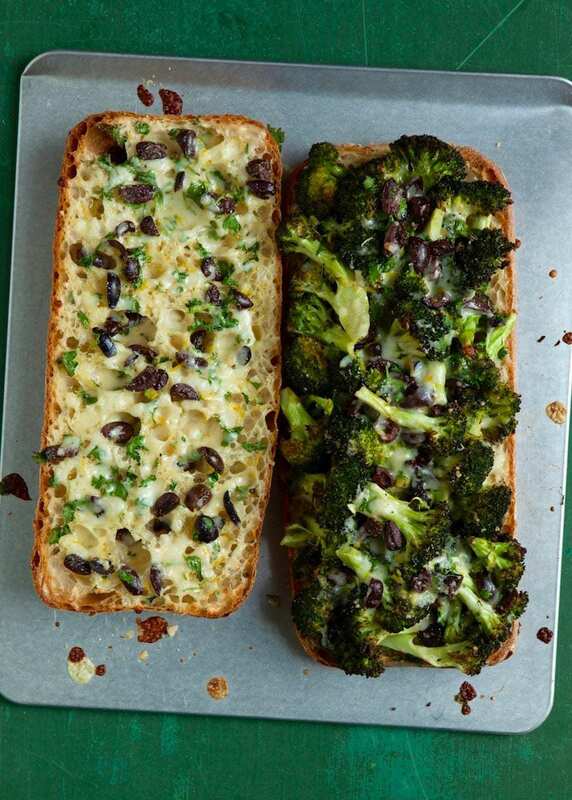 Roast the broccoli florets for a quick 20 minutes, then assemble on the bread with the other ingredients. Roasting the broccoli before assembling is key. Cooking it this way not only makes is nice and tender, but allows it to get just a little golden brown so you get a caramelized veggie flavor. You don’t want to steam or boil the broccoli because it will retain water and make your sandwich soggy. Roasting cooks it without adding that moisture. The roasted broccoli is mixed with a combination of Fontina, Mozzarella and Parmesan cheeses. Oh boy! This makes the sandwich. 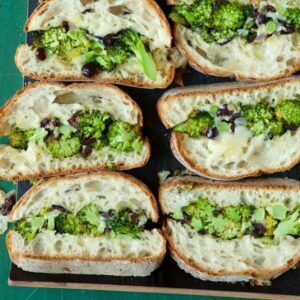 The rich, smooth flavorful punch of Fontina compliments the mild broccoli and salty, brined olives. 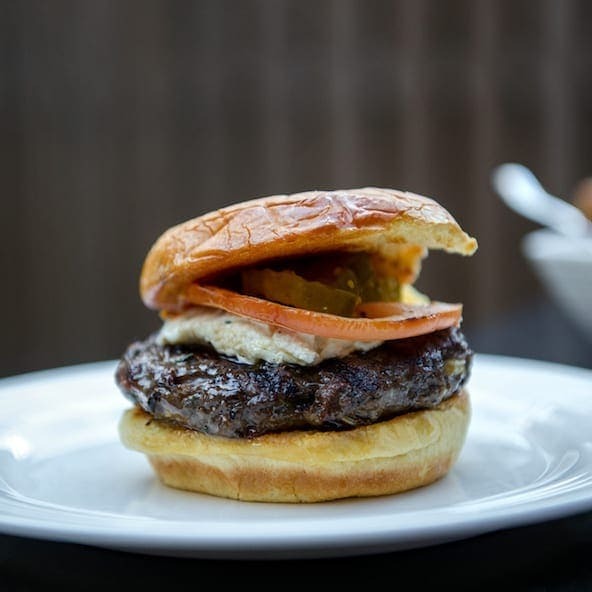 Mozzarella gives the cheese a hearty, melty situation and Parmesan adds that umami (indescribable savory flavor) to round out the taste. 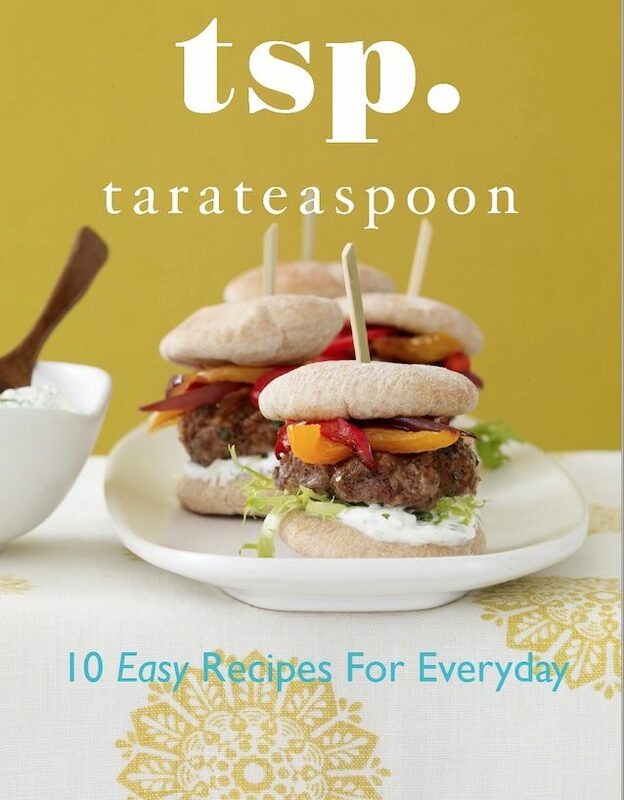 This totally stuffed sandwich is delicious for Meatless Monday! Finally, serve this vegetarian sandwich with some crunchy potato chips, or hot soup. 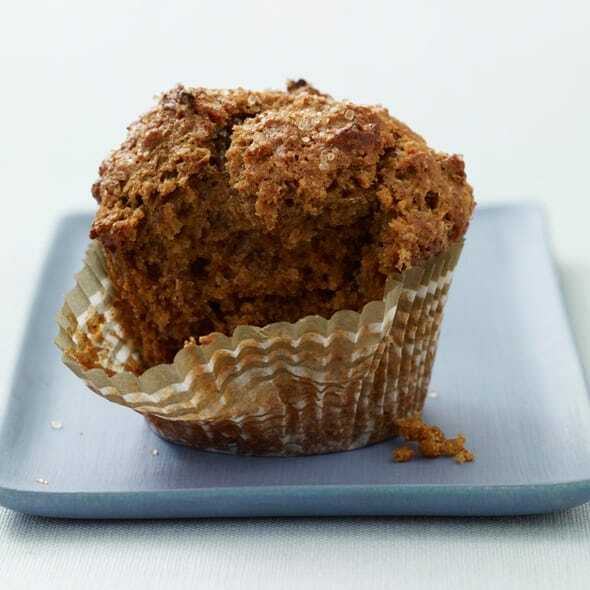 It’s great dipped into a creamy tomato or butternut squash soup, keeping the meal all veggie! 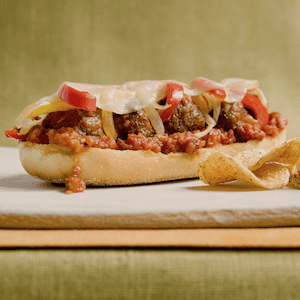 If you can’t find ciabatta at your store, alternately you can make this on a loaf of French bread. Make it your own by adding other veggies you might have in your fridge as well. Some bell peppers, cauliflower, even carrots roasted alongside the broccoli would be delicious in the mix. Create and enjoy! Roasted Broccoli Melt is a totally stuffed, incredibly delicious, favorite hot sandwich for dinner. Heat oven to 425°F. In a large bowl toss broccoli florets with 2 tbsp olive oil, salt and pepper; transfer to a large rimmed baking sheet and roast until tender, about 20 min. Split ciabatta in half and place on a baking sheet, cut sides up; drizzle with remaining 1 tbsp olive oil. 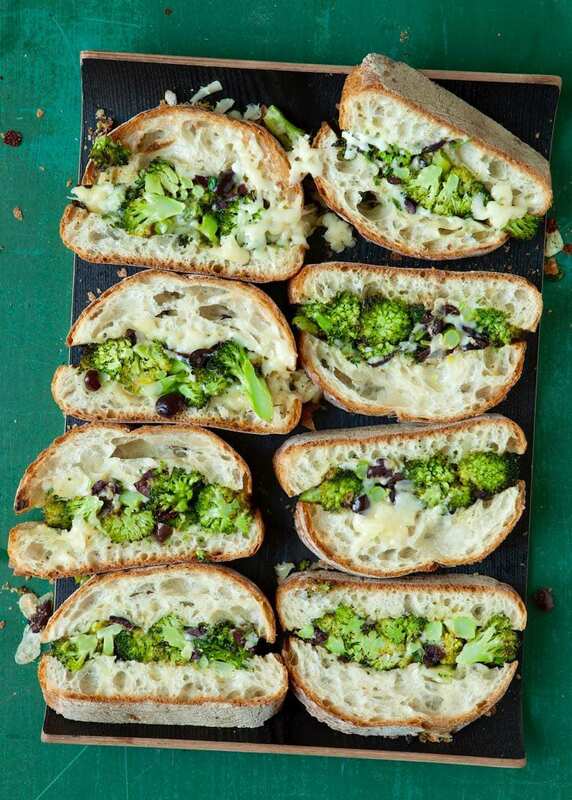 Spread broccoli mixture onto bottom half of ciabatta. Sprinkle remaining cheese mixture onto both halves. Return to oven and cook until cheese is melted, about 15 min. Replace top of sandwich and cut into 8 slices. 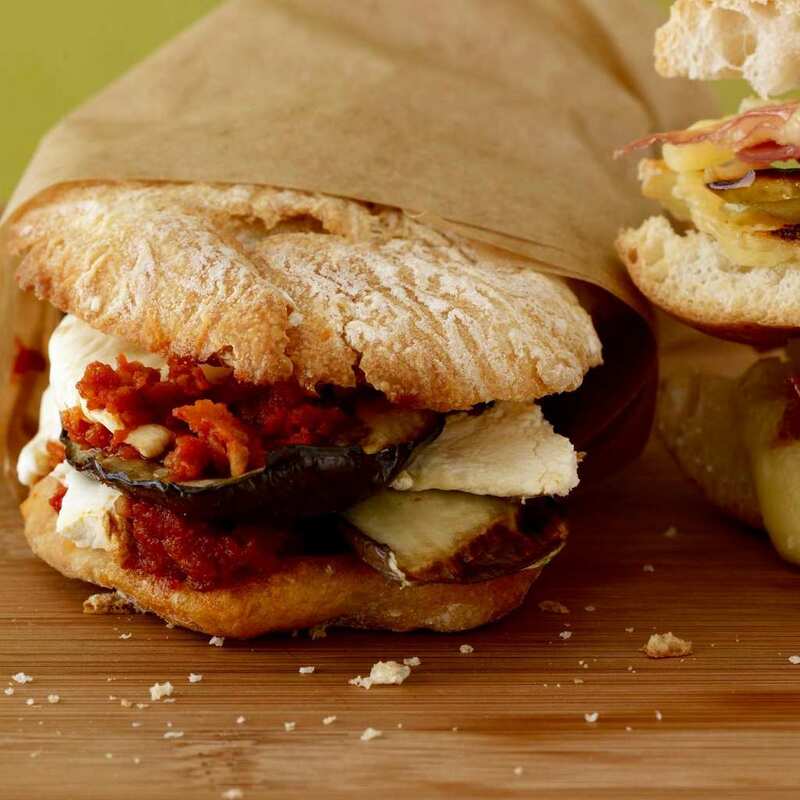 If you can't find ciabatta at your store, alternately you can make this on a loaf of French bread. Make it your own by adding other veggies you might have in your fridge as well. Some bell peppers, cauliflower, even carrots roasted alongside the broccoli would be delicious in the mix. 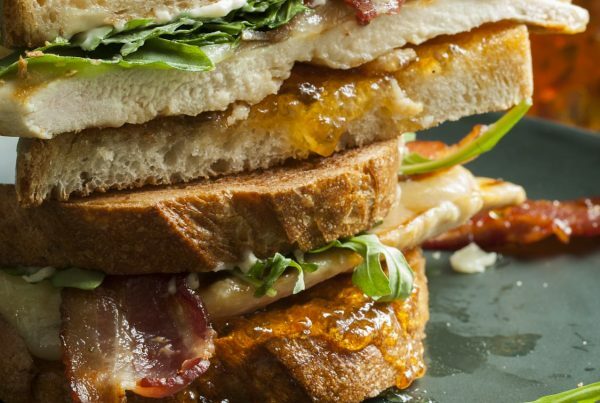 If you’re loving sandwiches for dinner, then try my favorite: Sweet and Spicy Bacon Chicken Sandwich. 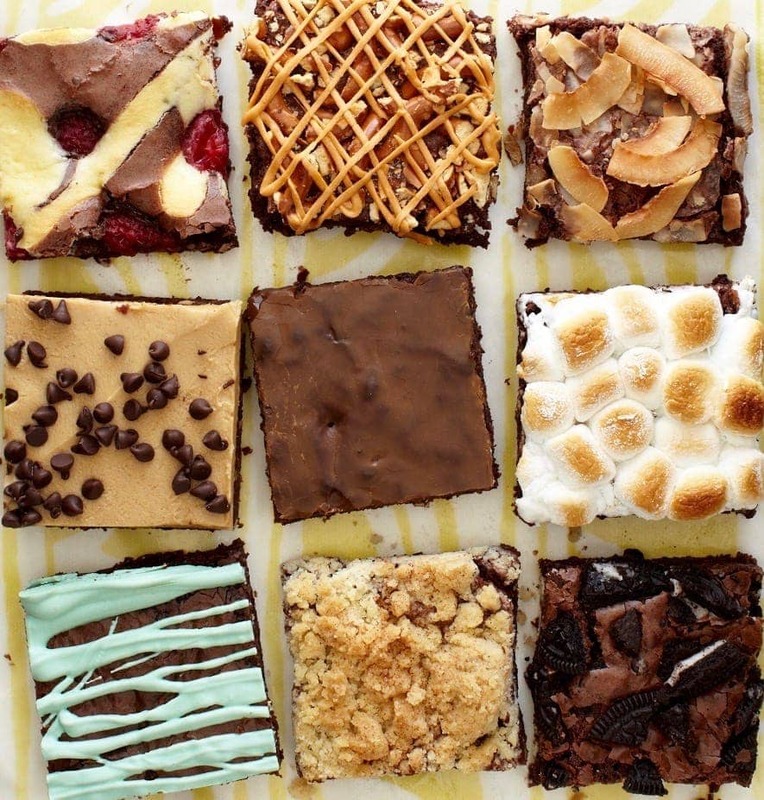 It’s an explosion of happiness in your mouth. 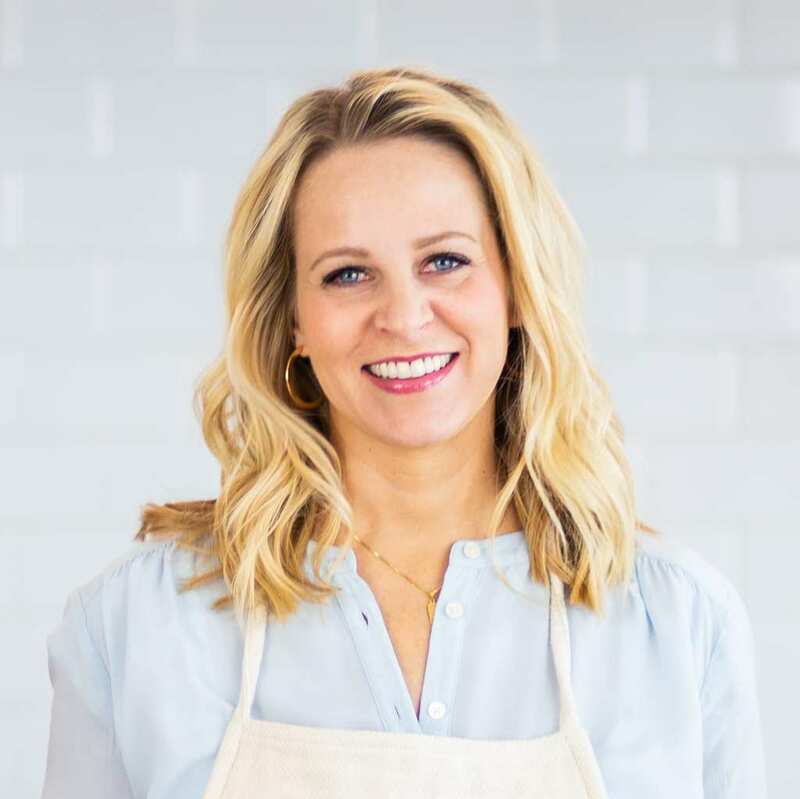 Check Out More Of My Sandwich Recipes! This is really delicious and light! I’ve loved this sandwich!